<World as 100 people demography visualisation. After fighting Barbarism, the Catholic Church, Superstition, Aristocracy, Sectarian Fanaticism, Fascism, Communism, Europe is now fighting proteins made in the lab that preserve our environment through increase storage time and production per acer. 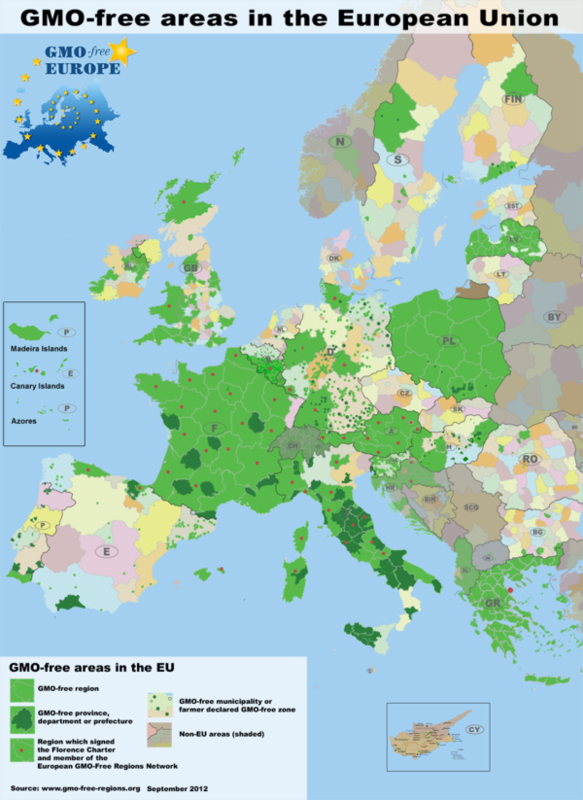 Here is a nice detailed map by GMO-free Europe.